DJ Khaled plotted on more success around his new open fire. 18. 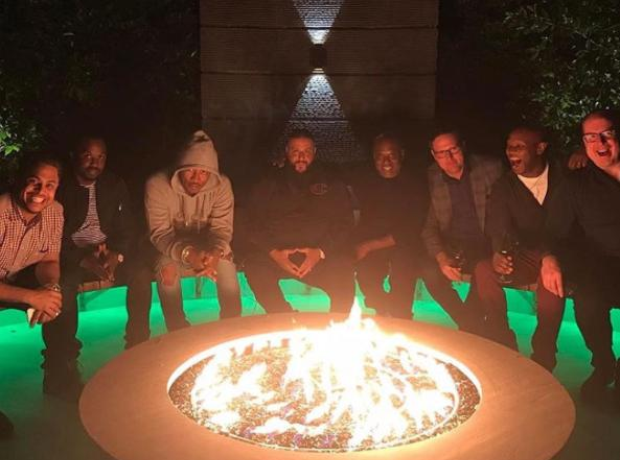 DJ Khaled plotted on more success around his new open fire.